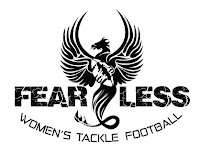 The Manitoba Fearless Women's Tackle Football Team is in need of a Athletic Therapist for the 2019 Season. For games we would require the AT to bring a helper/student for taping. If the successful candidate must miss a game they are required to find a replacement. Games typically Sunday afternoon, but there is a possibility of a Saturday evening or two. 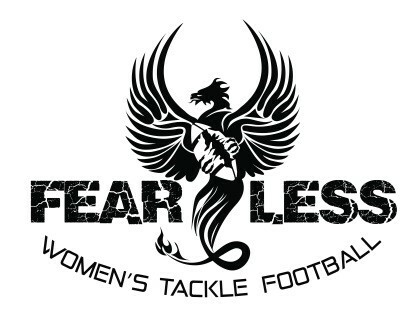 Schedule will be available early in 2019.